One thing I can't help but think when I look at my collection of make up is "I'm pretty sure I've lost a tonne of these" I know for a fact that there are at least two MAC cream blushes missing and a few Benefit boxes too (at one point I had two Thrrrob's because I stocked up when they discontinued it... still mourning btw.) Do I have any idea where they are? Nope. Am I going to miss them? OF COURSE but not really because look at the pretties I still have! 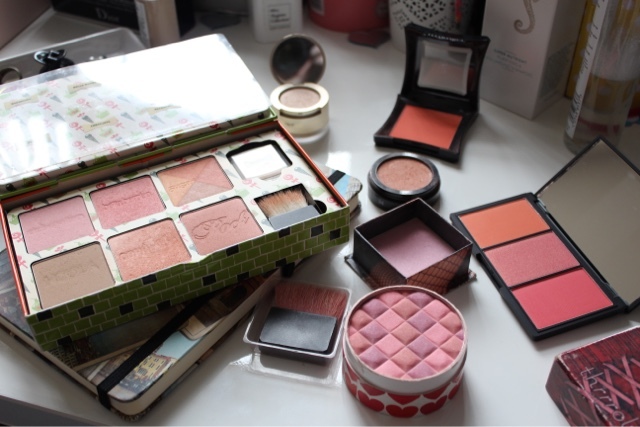 I'm a huge Benefit Blush fan. It's pretty much the only Benefit product I will religiously love. 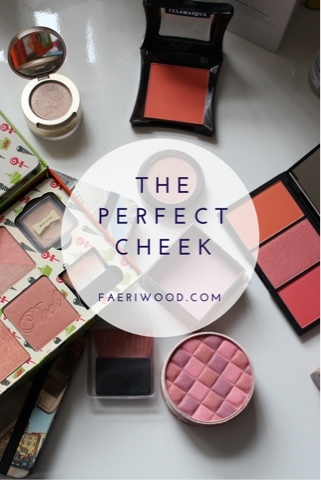 Yes the Mascaras are great and the novelty products are fun but, for me, it's all about the cheeks! 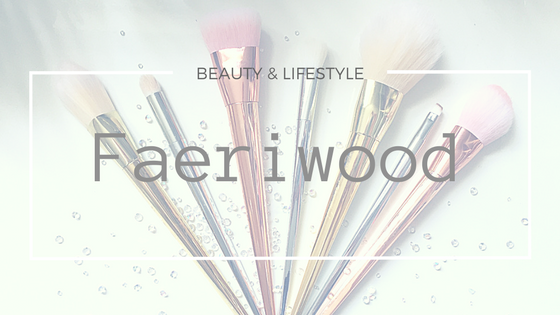 Give me a blush, bronze and highlighting product and I will be happy. Other favourable mentions are Marks & Spencer's Limited Collection Pink Mix Blusher (a delightfully checkered mix of pinks, purples and corals) an added bonus is that its hypoallergenic so I don't feel bad using it without foundation, The Sleek 'Blush By 3' Trio are a recent addition and they really pack a punch. 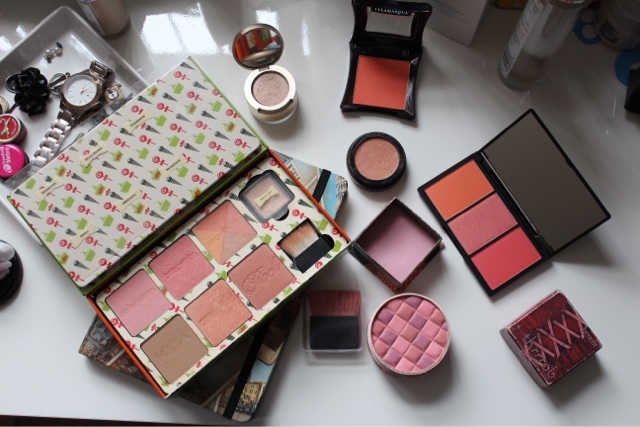 So those are the most used of my blushes, have you any recommendations of your favourites?